As a man, you may not have too many fashion requirements. 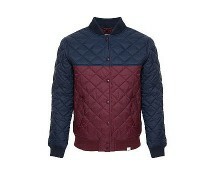 But if you are interested in the way you look, this Voi Jeans quilted jacket will satisfy your needs very well. 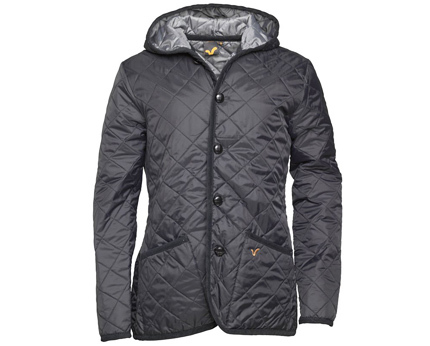 The button fastening and the front patch pockets make this jacket practical. 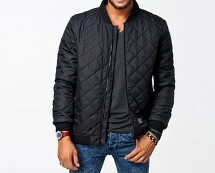 It works very well with a pair of classic cut jeans and some lace up suede shoes; but you can also match the jacket with a pair of trainers. This 100% nylon jacket with hood can be worn during the rainy season. 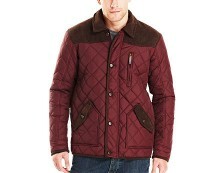 You can wear it during a weekend trip or for an after-work gathering with your friends and colleagues. 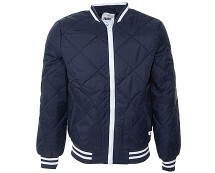 This Voi Jeans jacket can be yours for £39.99 from mandmdirect.com.